Hello my name is Dan, I capture smiles.life.moments.happiness.emotions.action. 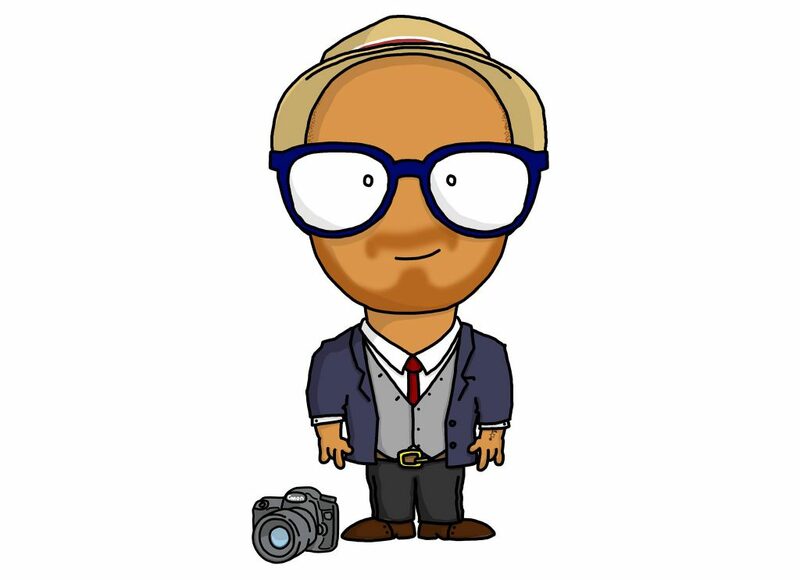 I’m Dan, a wedding photographer based in Hull, East Yorkshire and my mission is simple – to capture those unique moments that will make you smile for years to come. When I began working as photographer in 2012, I fell in love with Wedding photography straight away, as it allows me to meet lots of new interesting people. I quickly adopted the photojournalistic approach allowing me to document my client’s day in a natural and laid back way, capturing their story as it unfolds. I hope we will have the opportunity to meet and party together on your special day. All Photographs on this website are copyrighted to Ginger Snaps Photography. All photographs contained within this website must not be reproduced in any form without prior written permission. Any unauthorised copying or reproduction of any photograph on this website is prohibited.